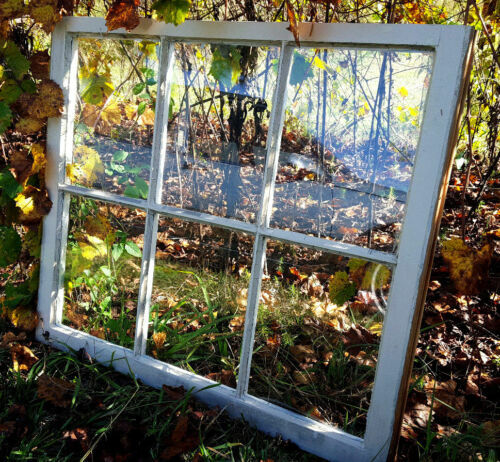 Buy: $24.95 4 Pane Wood Window Antique Vintage Farmhouse Shabby Chic Wedding Decor 20" x 24"
$19.9 Vintage Window Crescent Sash Lock Solid Brass: Hole Spread=2-7/16" Backset=3/8"
$60.0 Antique Vintage Transom Window Rod Opener Mechanism RARE Hardware. Buy: $4.5 Four (4) vintage sash locks. Buy: $40.0 9x antique brass plated window sash pulls. Russell and Erwin? Buy: $200.0 Antique Federal Metal Casement Window Vintage Window Steel sash window Hardware! Buy: $60.0 Lovely Antique Stipple-Textured Privacy Glass - All 3 Panes for $60!